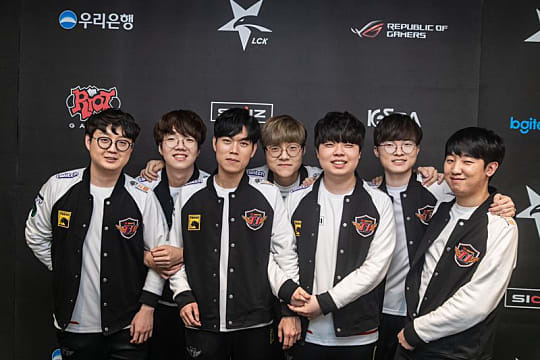 The League of Legends Champions Korea (LCK) Spring 2019 regular season has drawn to a close. With the LCK Spring Trophy and the right to represent Korea at the Mid Season Invitational on the line, it's time to witness who will rise against the challenges and climb to the top, King of the Hill style. 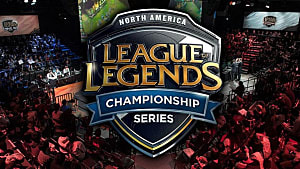 Here's what we know as we head into the spring playoffs for League of Legends. 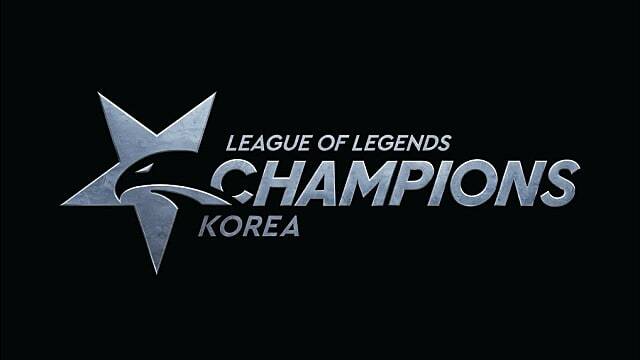 The LCK playoffs feature a King of the Hill style bracket, with the fourth- and fifth-place teams from the regular season playing a Best of 3 series. Here, the fourth- and fifth-place teams are SANDBOX Gaming (SB) and DAMWON (DWG), respectively. The winner will advance to Round 2 and face KingZone DragonX (KZ). The winner of that match will face SK Telecom (SKT). The winner of that match will face Griffin (GRF). All matches after Round 1 are a Best of 5. The winner of the finals acquires will nab the coveted LCK trophy, $87,935.50, 90 championship points, and the right to represent Korea in the Mid Season Invitational to be held in Vietnam and Chinese Taipei. To call Griffin's first round-robin "good" would be an understatement. 19 straight wins (counting Kespa Cup) and 15 straight series wins speaks for itself. 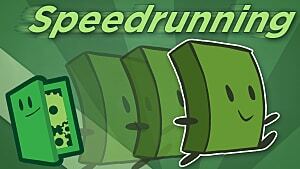 In the round-robin, the GRF boys almost had the split of their lives. Tarzan outperformed every jungler with his pathing and plays. Chovy, for a time, had a 100 KDA, and the team would out-skirmish and out-teamfight everyone else on the board. However, since the team's second round-robin match against SK Telecom, where they barely won 2-1, GRF has been somewhat on the decline, dropping series to GenG and Afreeca. They ended with a 15-3 series score, dropping another match to KingZone DragonX 0-2. GRF also lost quite a bit of momentum in the second round-robin. Since then, though, they have been picked back up; they only need to play one Best-of-5 series. GRF drafts have been suspect from time to time. Their first game loss against Sandbox saw them give up four power picks. Their match loss against GenG saw them refusing to force Ruler out of Vayne. It's something they'll need to fix as they head into the playoffs, seeing as the teams they are facing aren't slouches. Simply out-teamfighting isn't an option. After a disastrous 2018, SKT revamped its roster, retaining only its superstar midlaner and probably the best player of all time, Faker. 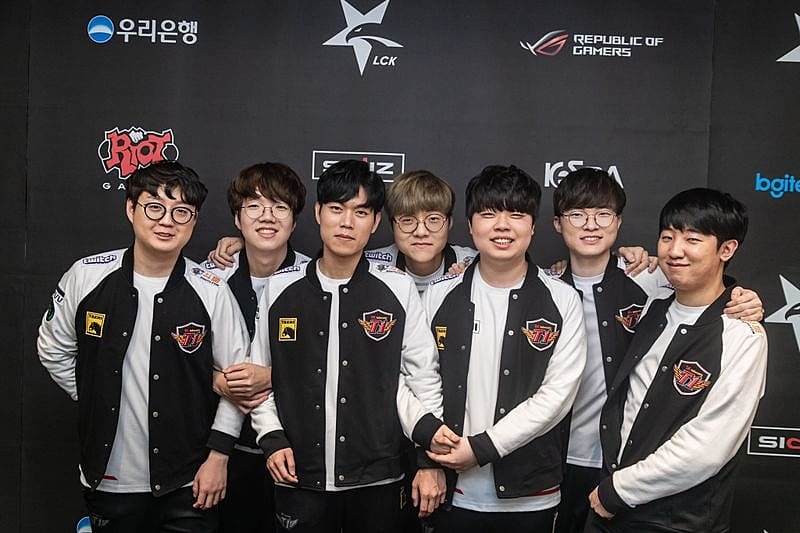 Acquiring heavyweights Khan, Clid, Teddy, and Mata, and players like Haru and Crazy, who may be subs but are no pushovers, makes this SKT lineup one of its most stacked and talented squad on paper. They are poised to win; anything less than first is a disappointment. However, not all went according to plan in the lead up to playoffs. They faltered in the first round-robin, and in their losses, they looked bad. Even their wins looked unconvincing. Chalk it up to building synergy or hiding picks and strats, SKT has been uninspiring in the first half. Luckily, they've also picked things up in the second half. If their level of play continues to improve, we might just see them ousting GRF and naming themselves LCK Spring 2019 champions. KZ is this season's surprise team. With some of its players considered mediocre, many wrote KZ off as contenders. Some saw the team finishing off in the bottom half of the standings. However, rallying behind elite ADC 'Deft', "Deft and friends" look like a unit, proving the naysayers otherwise. Ending with a very strong second half performance, KZ will have to keep up their current form if they want to challenge for the crown and a ticket to MSI. There's a reason this team is dubbed as "Deft and Friends." Though the 'friends' are highly capable, they depend on Deft being the carry that he is. 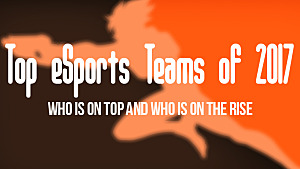 How will the team react to the teams who surely analyzed their moves and knows what they will do? We'll have to find out. 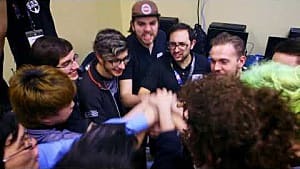 One of the two rookie organizations that qualified for playoffs, SANDBOX Gaming is largely an unknown at this point. What they do have, though, is a very good topside and a skirmish-heavy playstyle, which often works to their advantage. At the start of the season, SB had really creative picks and bans, dusting off picks such as Darius and Draven. It's possible SB could be a wildcard, showing off picks like this again in the playoffs. Ghost has been a solid botlaner and is finally showing his potential. It's a stark difference from last year, being one of the worse AD carries in the LCK. Another rookie organization is DWG. Pro players and analysts from all over the world had them pegged as a really good team, but their first foray into the LCK showed that they are just good (not 'really good). Consistency is one of DWG key weaknesses. Nuguri and Canyon make plays one game then completely disappear the next. They have players to sub in though, so anything can happen at this point. DWG has the most grueling road ahead of them, needing to beat the four teams mentioned above if they want to win the cup. 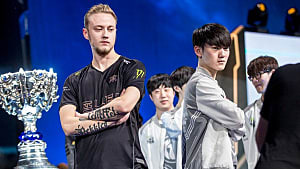 LCK Spring Playoffs 2019 is shaping up to one of the most competitive so far. With so many factors at play, the result is truly unpredictable. Those interested can watch the action on Twitch and YouTube. Round 1 has already begun, but Round 2 begins April 5. Round 3 will be on April 7, and the finals will be a week after on April 13. 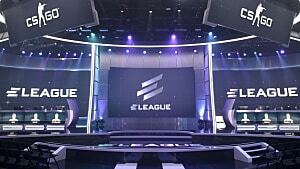 Sources: Liquidpedia, ESPN, Hotspawn, Korizon, Invenglobal.